WOR: Lesnar update, Bayley, Smackdown, ratings, UK tournament, BOLA, more! 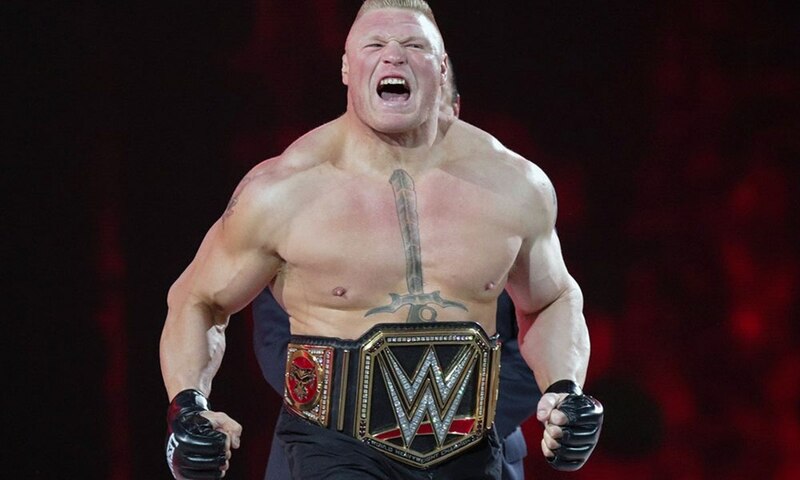 Wrestling Observer Radio with Bryan Alvarez and Dave Meltzer is back today with tons to talk about including the situation with Brock Lesnar. There’s also talk on Roman Reigns and the WWE’s latest idea on what their plans are for him. Other news notes include why the Extreme Rules main event was changed, Bayley, Smackdown, ratings, BOLA, ROH's Friday PPV, the WWE UK shows, Bellator's new huge-money deal and the return of Tomoaki Honma. Mailbag questions for this episode include questions on FOX Sports have a hand in producing SmackDown, Cormier’s pro wrestling ambitions, promos in NXT, Daichi Hashimoto in New Japan, Ibushi in the G1 finals and more. A fun show as always so check it out~!